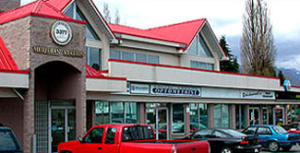 Burke Mountain Optometry in Port Coquitlam and Tri-City. 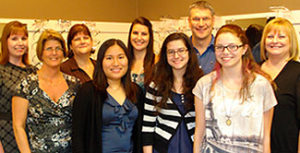 Burke Mountain Optometry in Port Coquitlam and Tri-City. As members of the Port Coquitlam and Tri-City communities for 30 years, we take pride in providing comprehensive health assessments and prescription evaluations in a warm, family atmosphere. Should you require corrective lenses, you don’t have to go far as we carry a wide selection of frames and contact lenses. We hope you enjoy browsing our website and look forward to seeing you soon. Holiday hours: Listed on answering machine message. Copyright 2014 Burke Mountain Optometry - Port Coquitlam and Tri-City, BC, Canada | All Rights Reserved | Powered by Optometric Services Inc.